Is there anyone else out there that still likes to write by any means OTHER than a laptop? Sometimes the computer screen doesn’t share the means to create as well as a pen or pencil can. 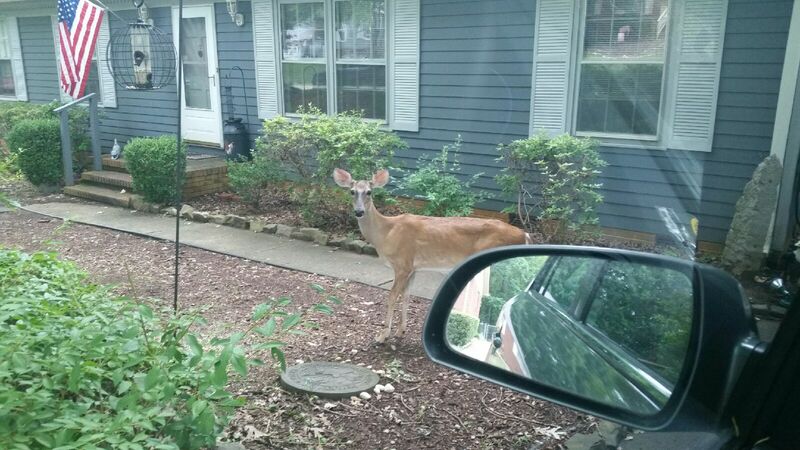 I spent the last few getting-ready-to-really-ignite in my North Carolina writing studio to make ready to release my steamy summertime romance. 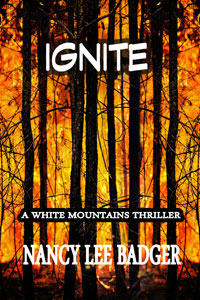 IGNITE: a White Mountains Thriller is now out!